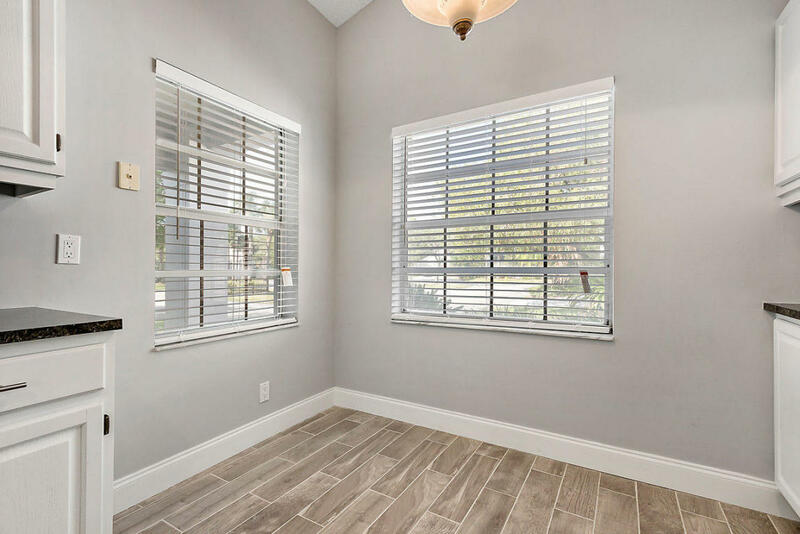 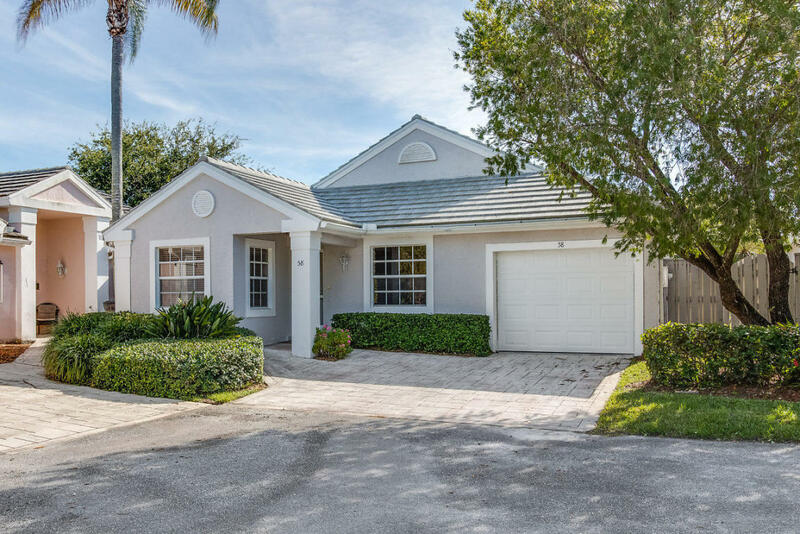 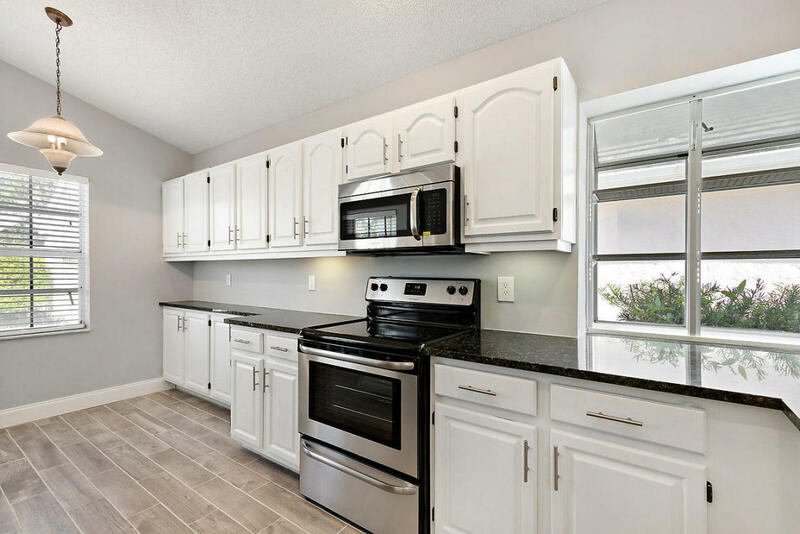 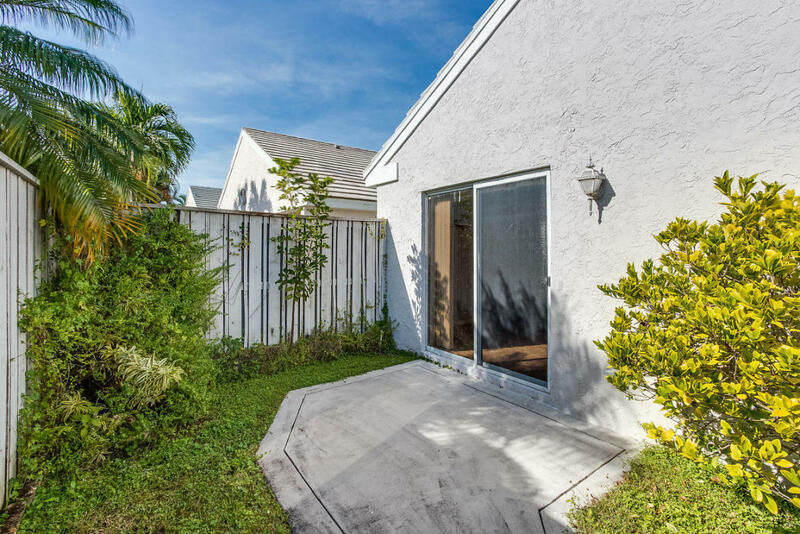 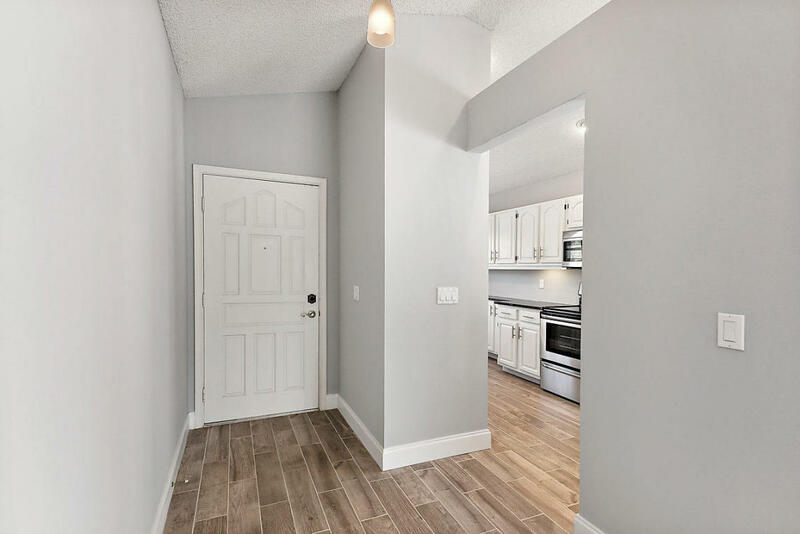 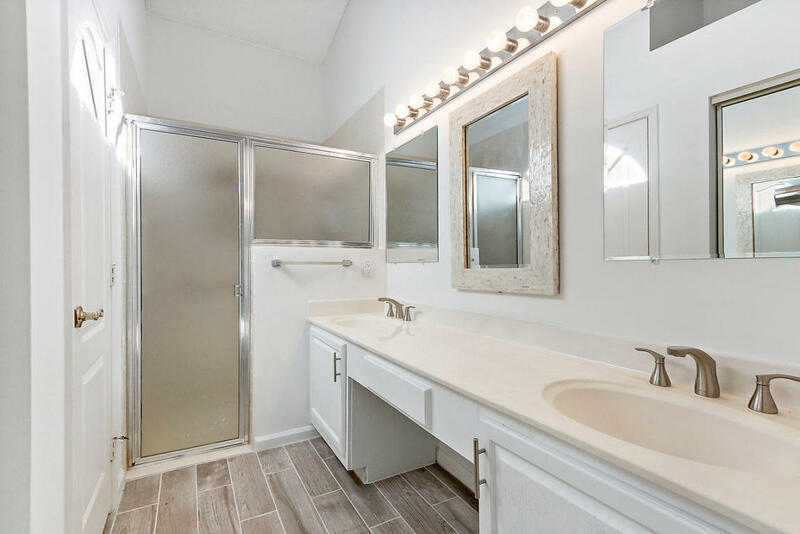 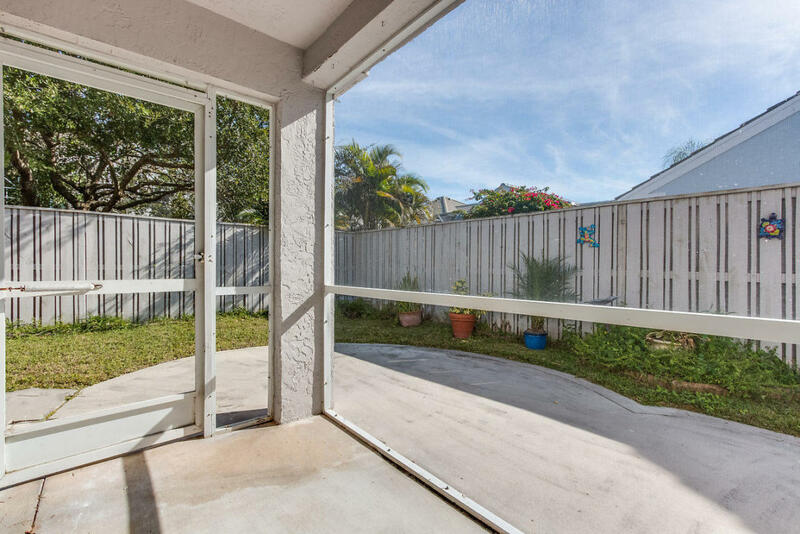 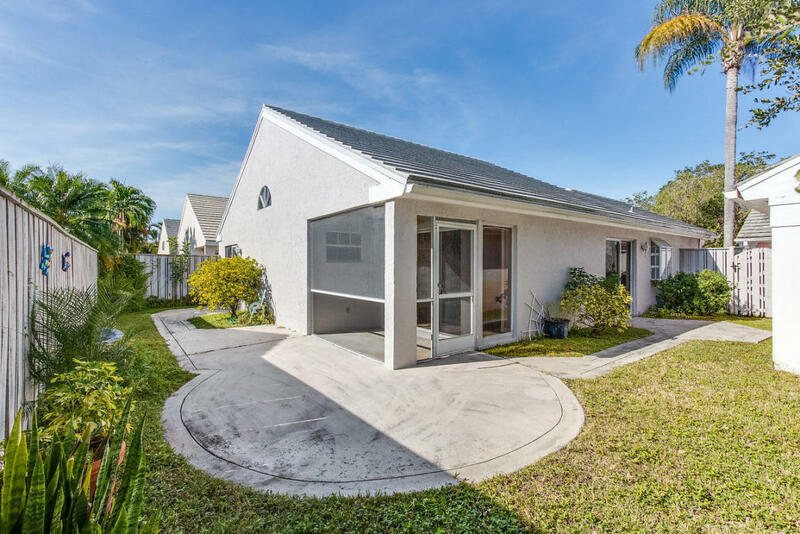 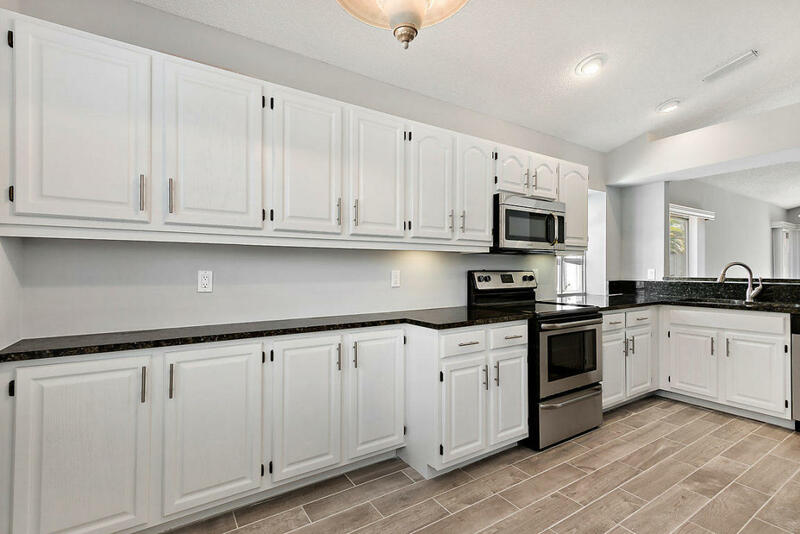 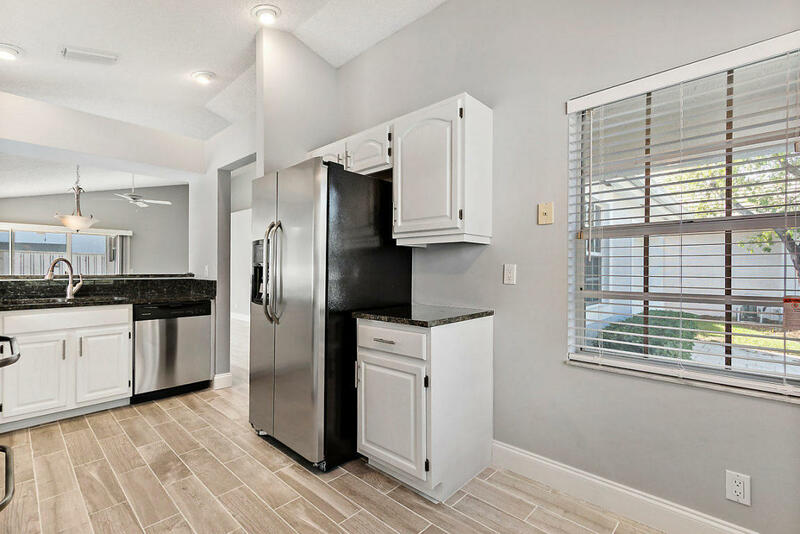 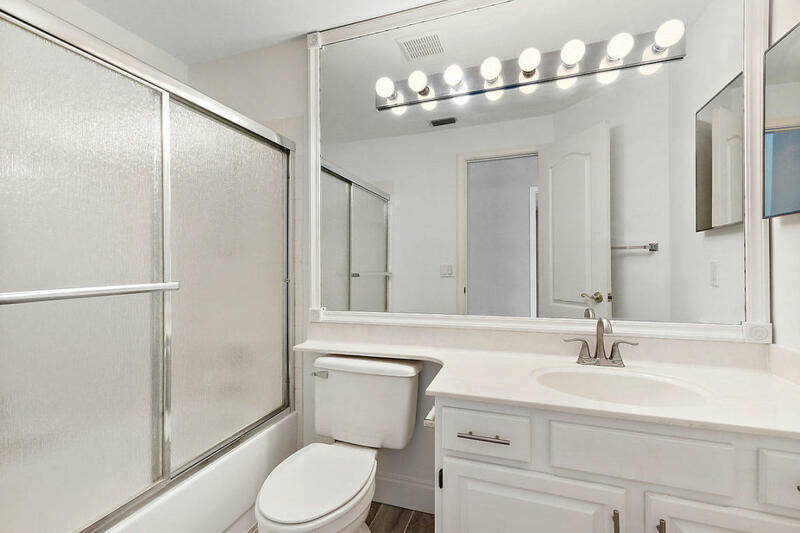 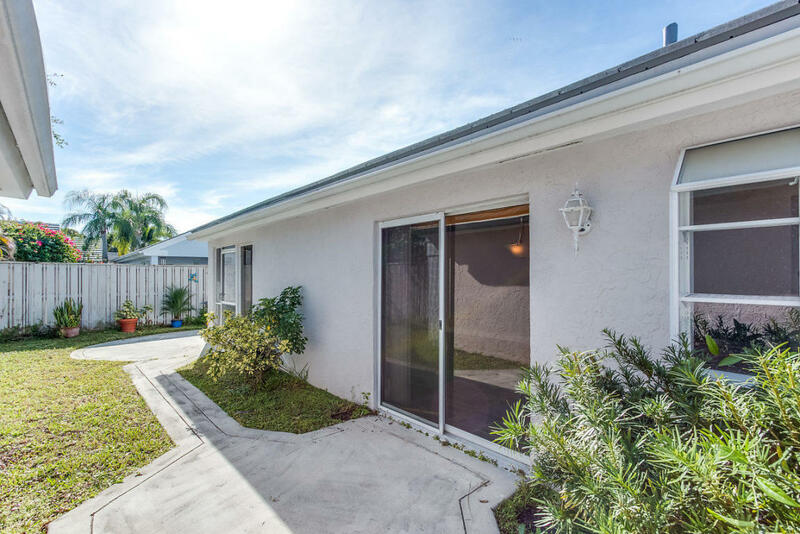 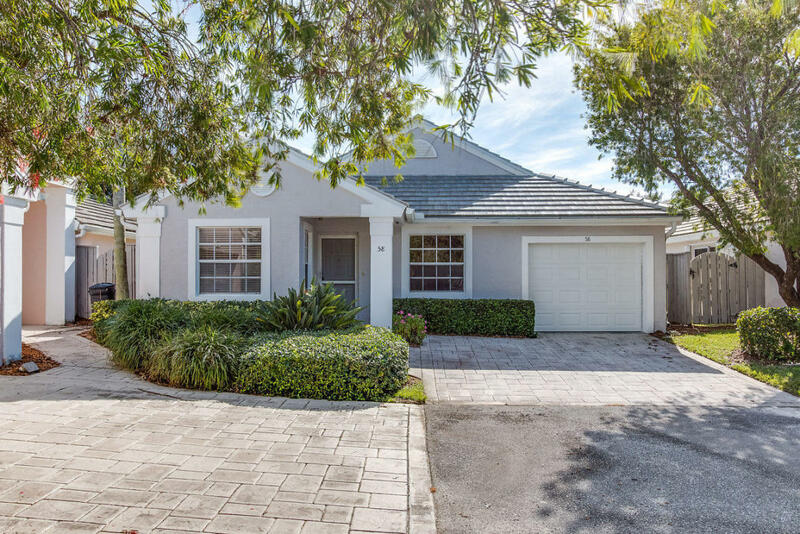 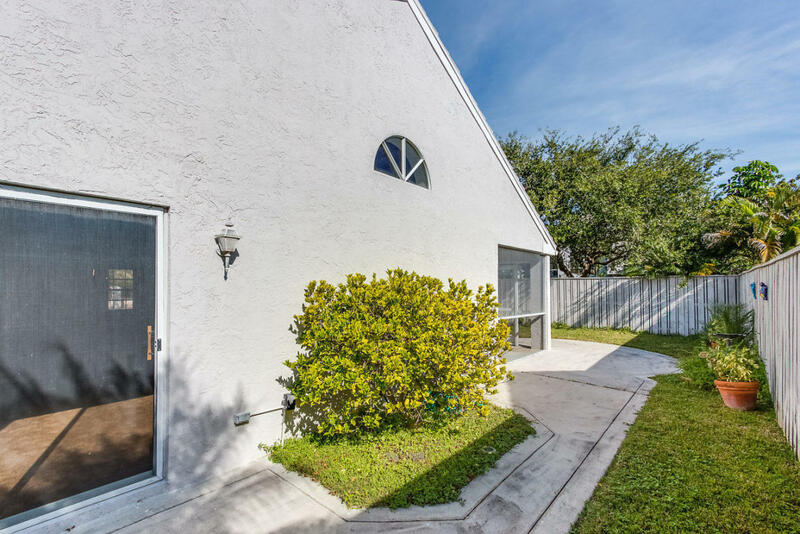 Gorgeous 2/2 home recently updated with modern finishes including granite counters, new tile floors, stainless steel appliances and new fixtures. 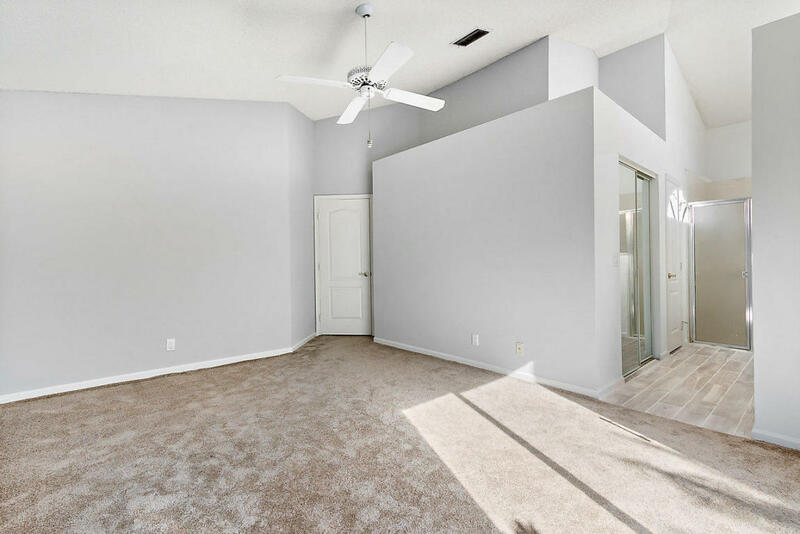 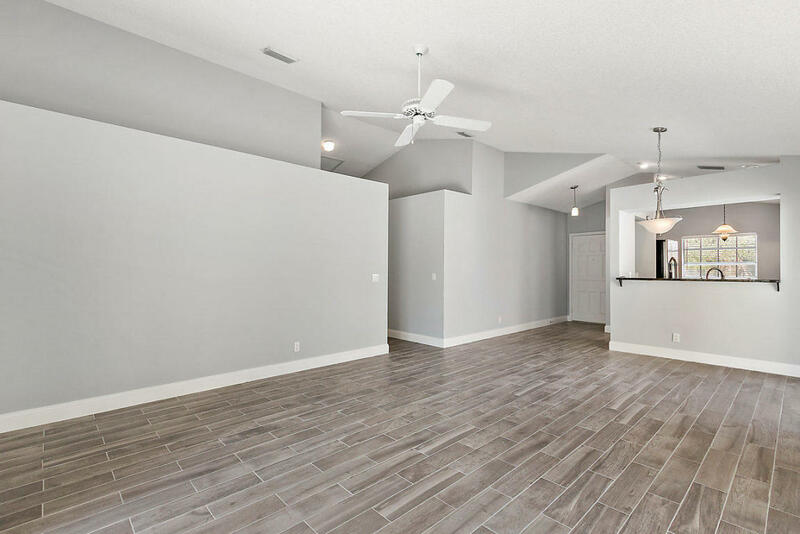 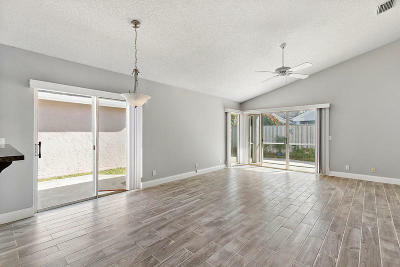 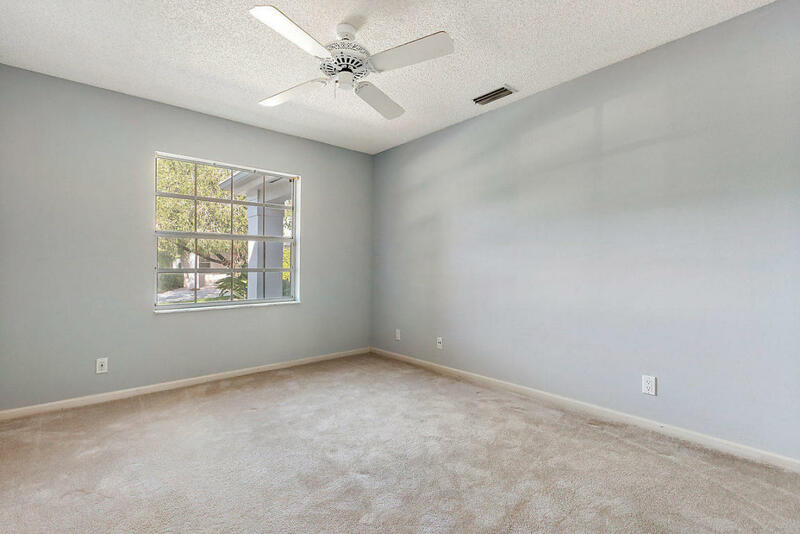 Home features and open floor plan with vaulted ceilings, spacious master suite, breakfast nook, large windows and sliders, a wrap around patio and a private backyard. 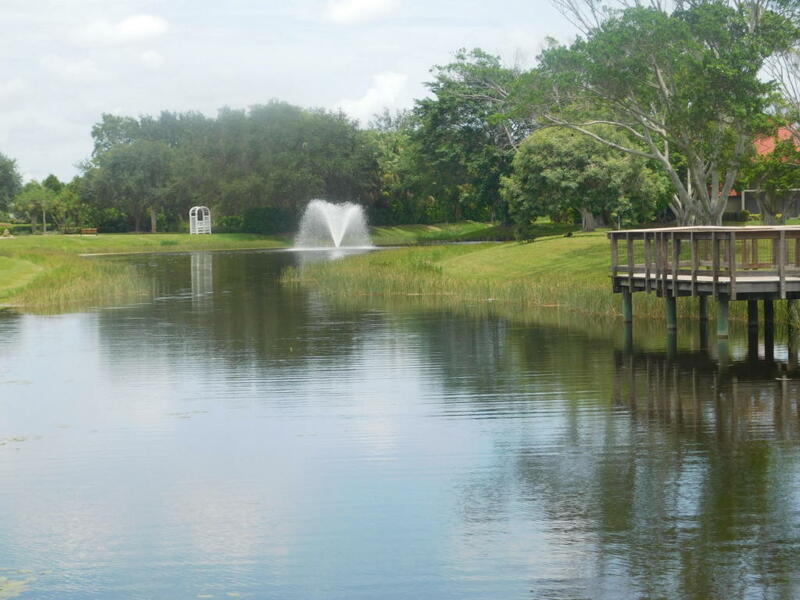 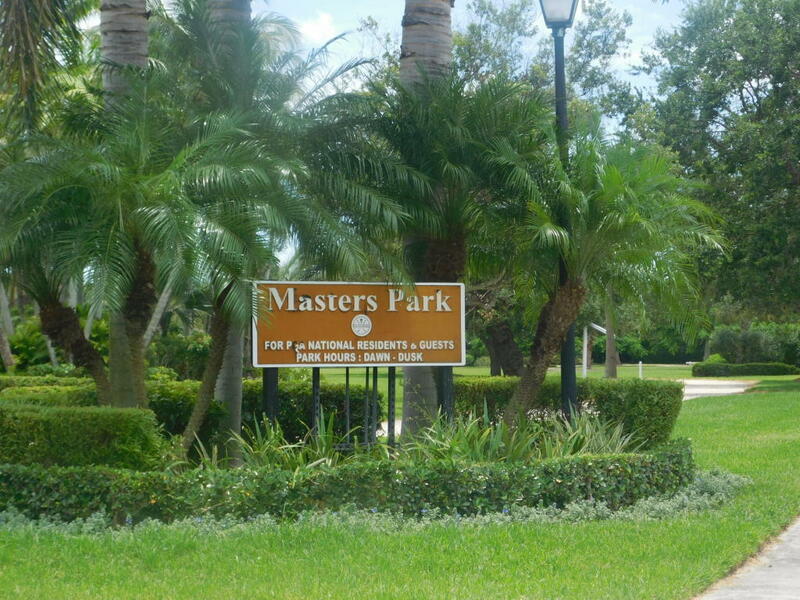 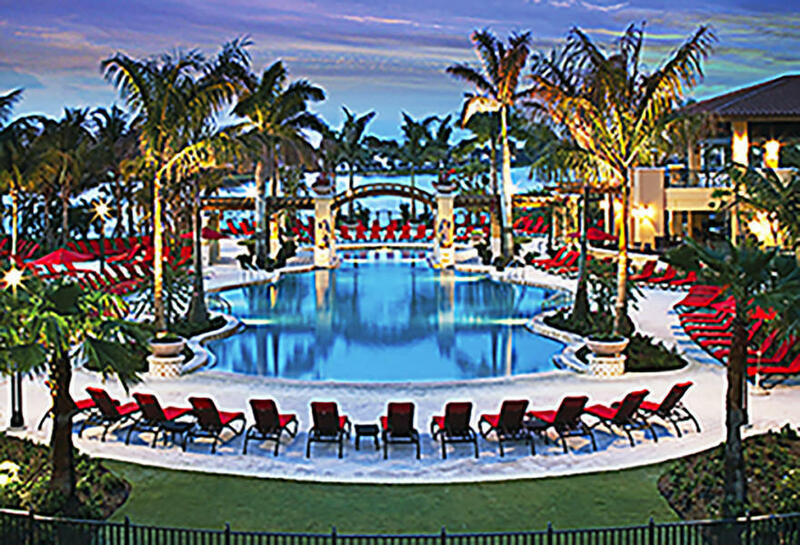 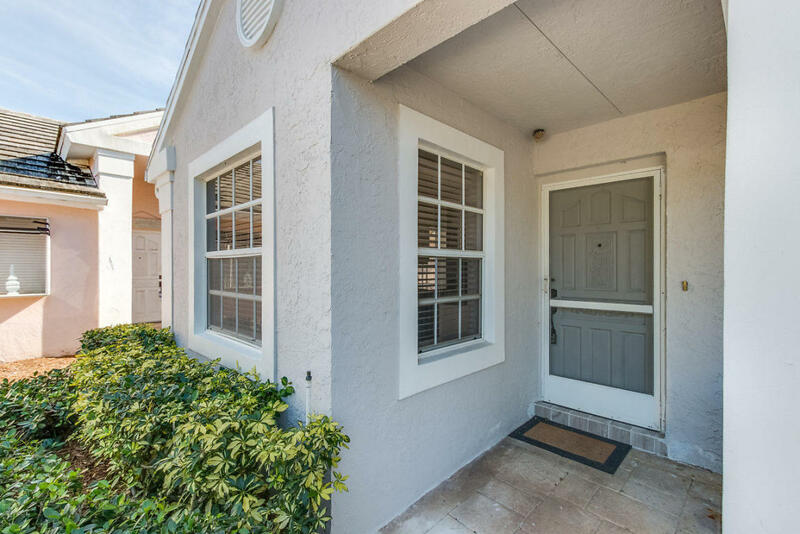 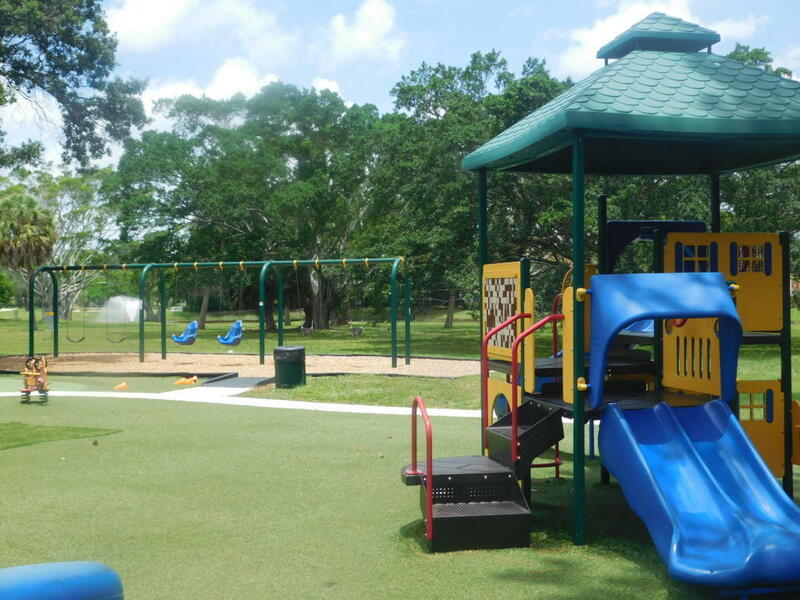 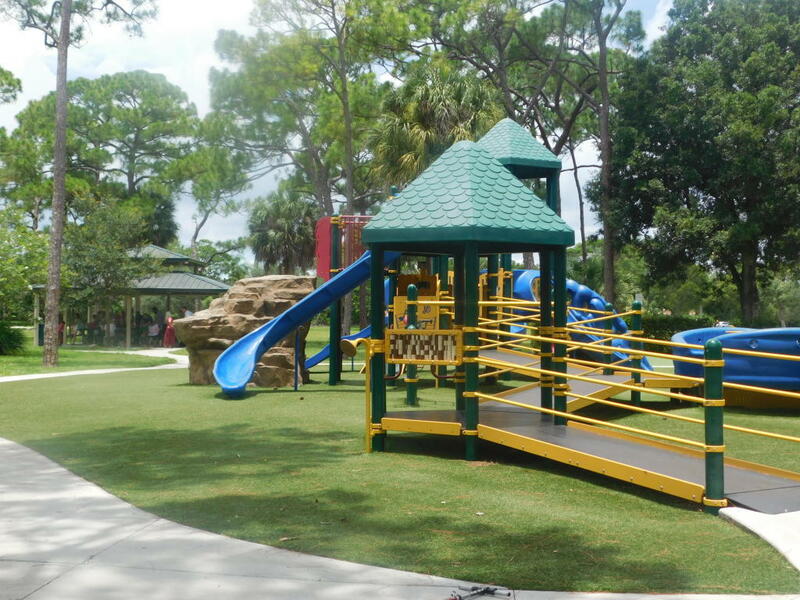 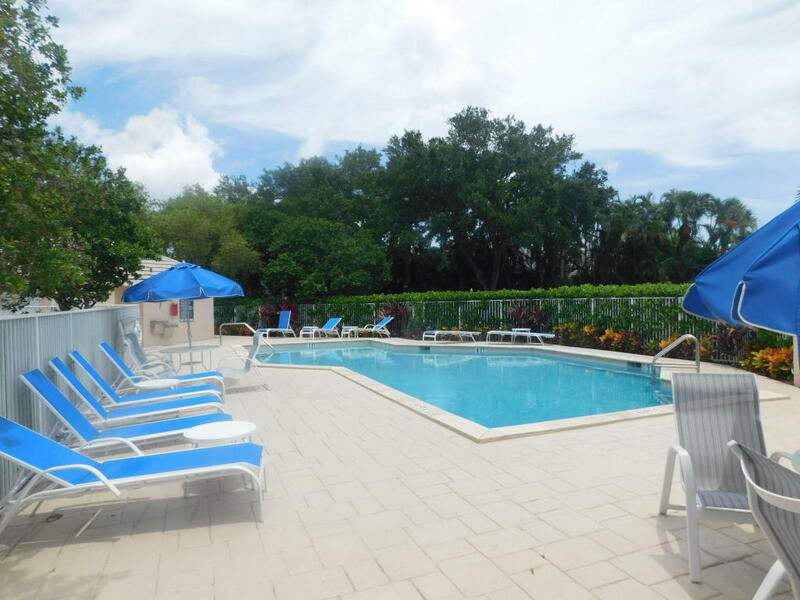 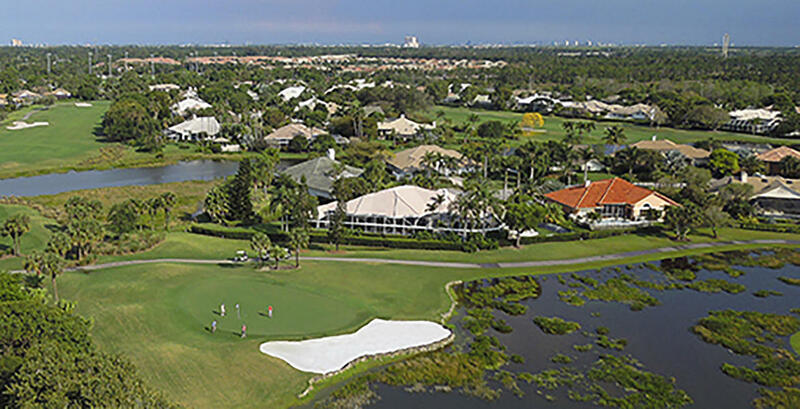 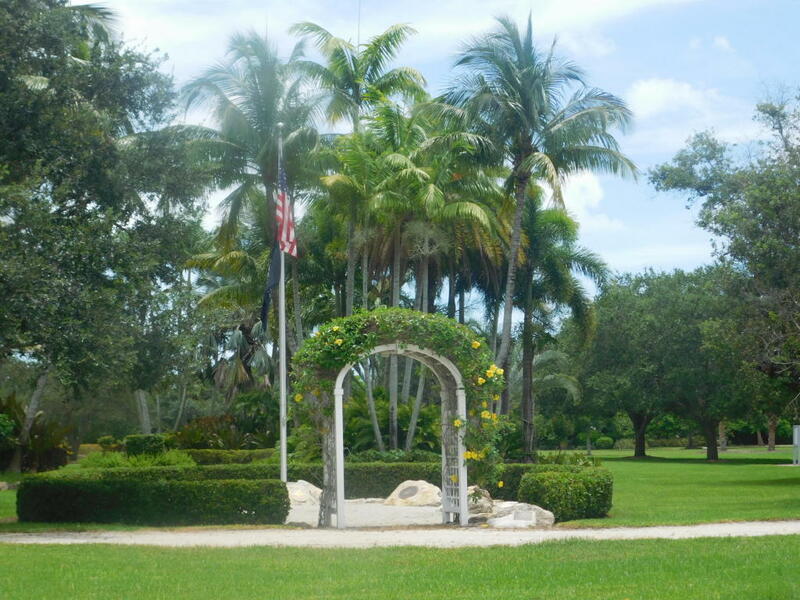 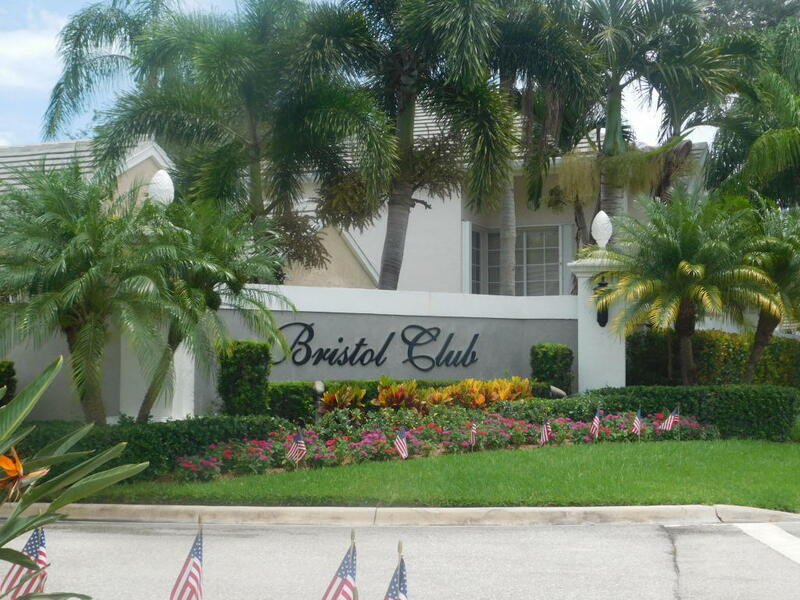 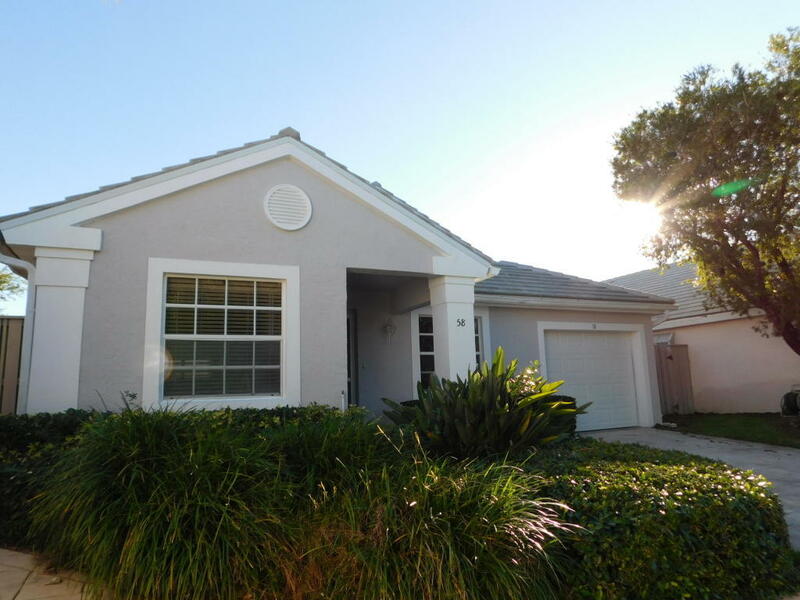 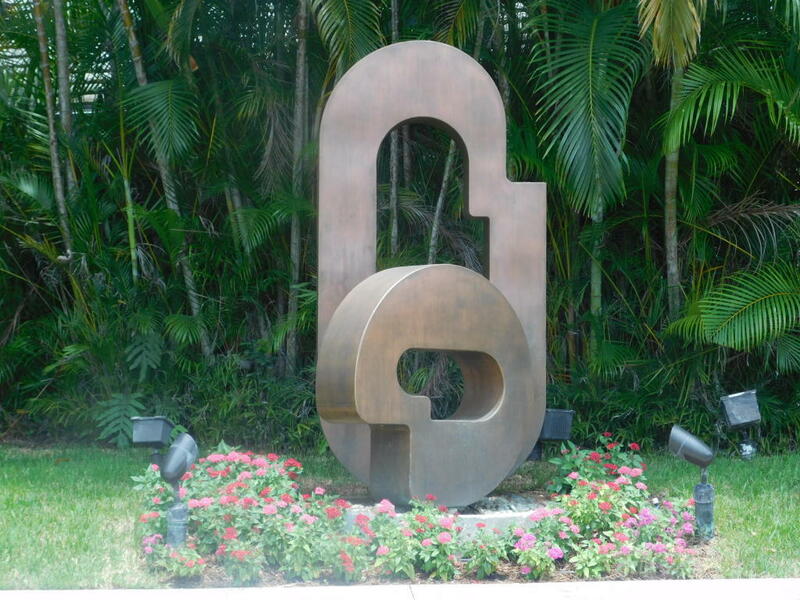 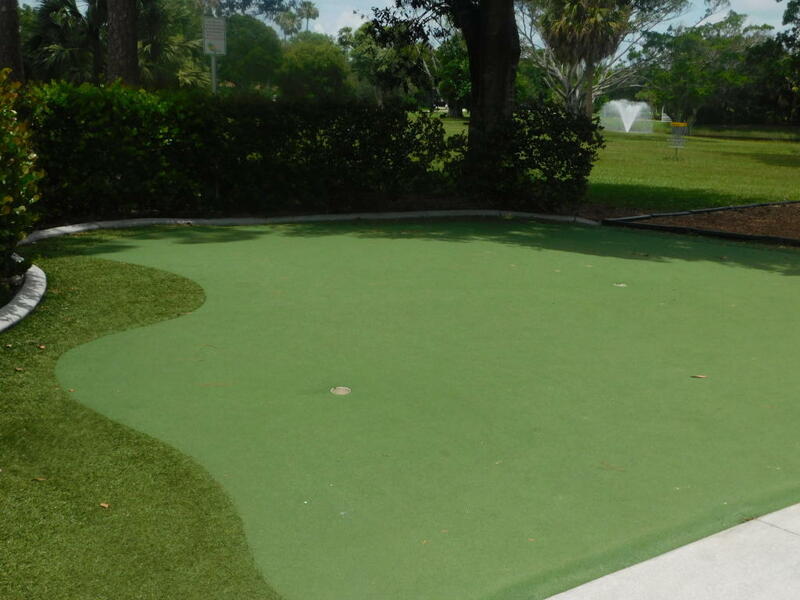 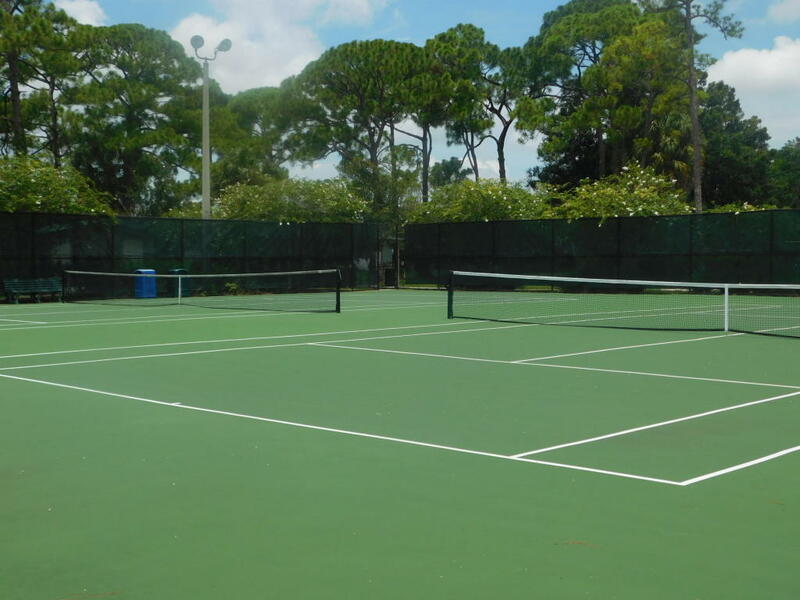 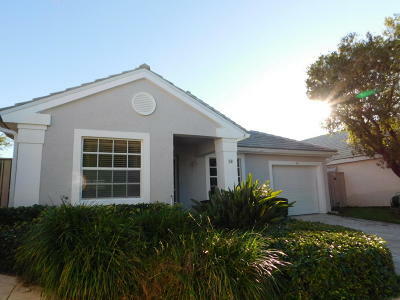 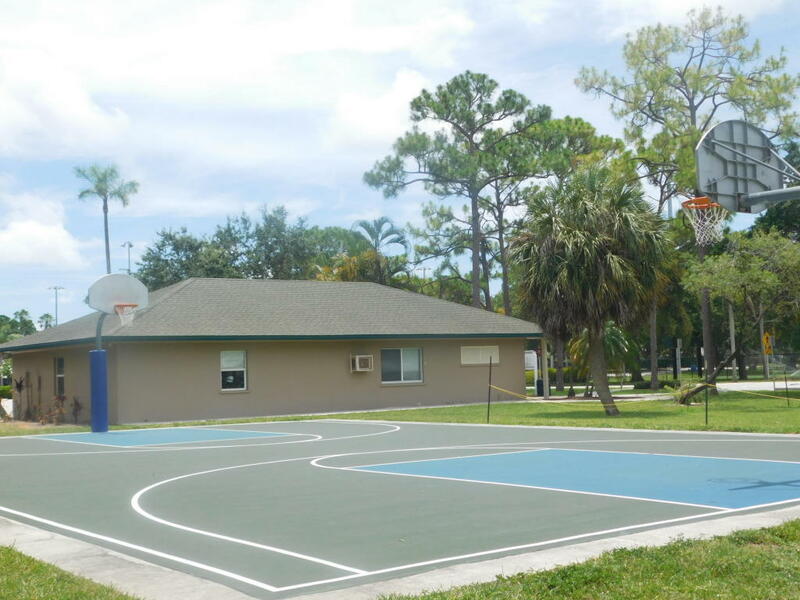 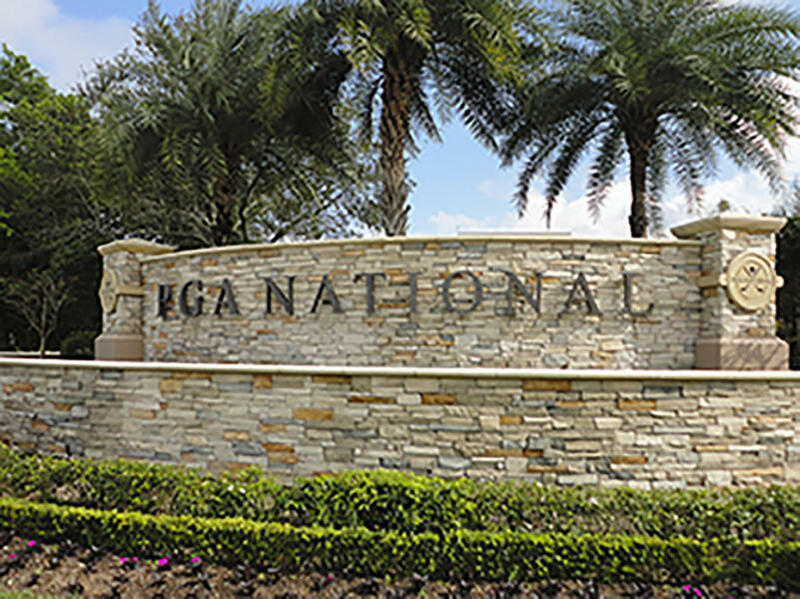 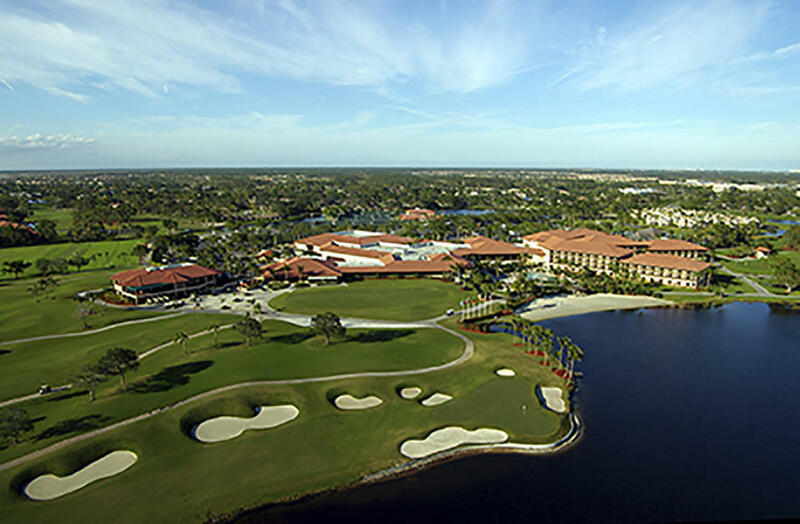 Located on a quiet cul de sac in the highly sought after community of Bristol Club in PGA National. 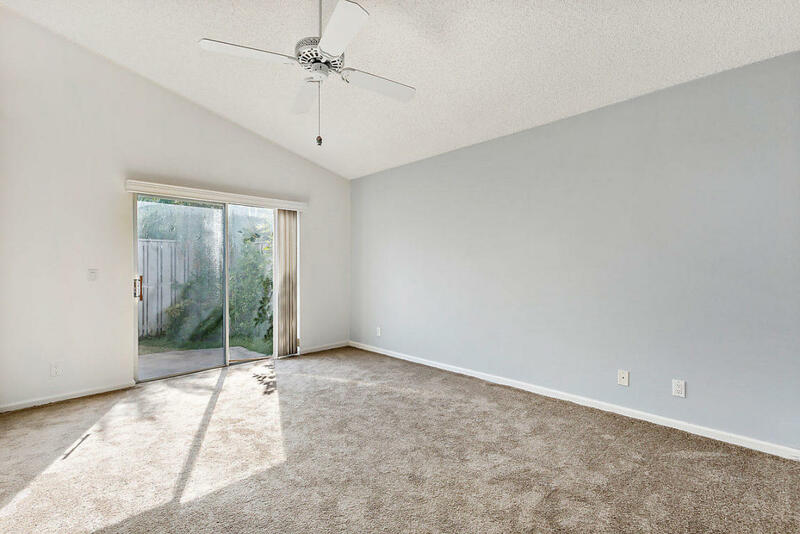 Brand new roof in 2017!